This very practical barometer gives you a full weather report without having to go outside. It is a must-have accessory to know what the weather will be like and how to dress in the morning! 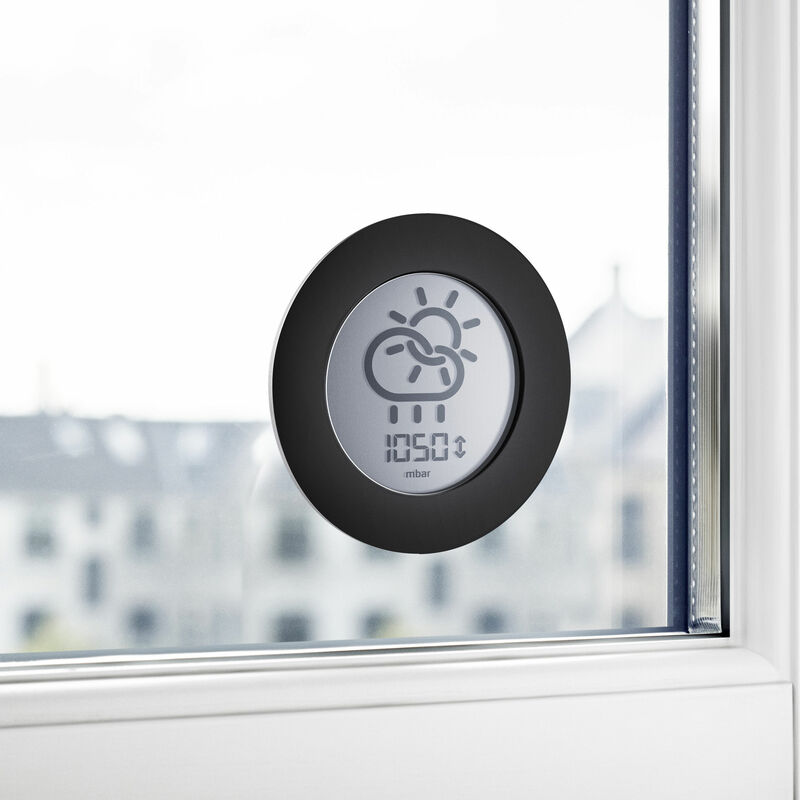 You can attach this elegant and discreet digital barometer to the outside of a window using a double-sided adhesive tape and magnet system. It is easily detached for cleaning windows. 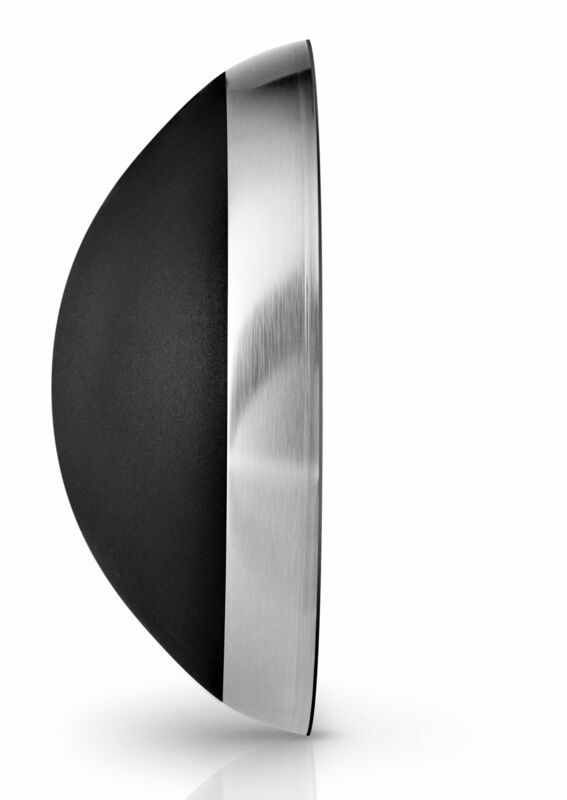 Very attractive from both outside and inside the house thanks to its stainless-steel coating. 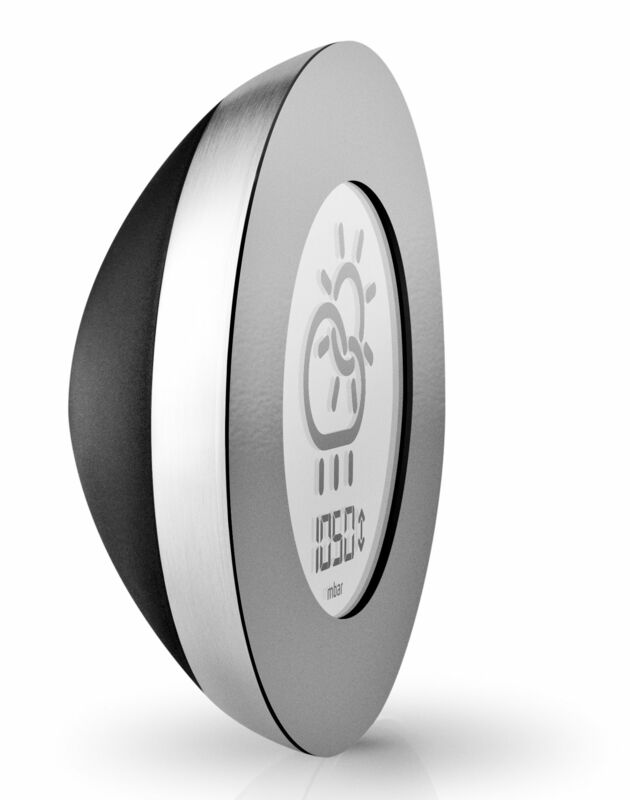 It has a clear and very legible display thanks to illustrated pictograms showing the weather (sun, clouds, rain). 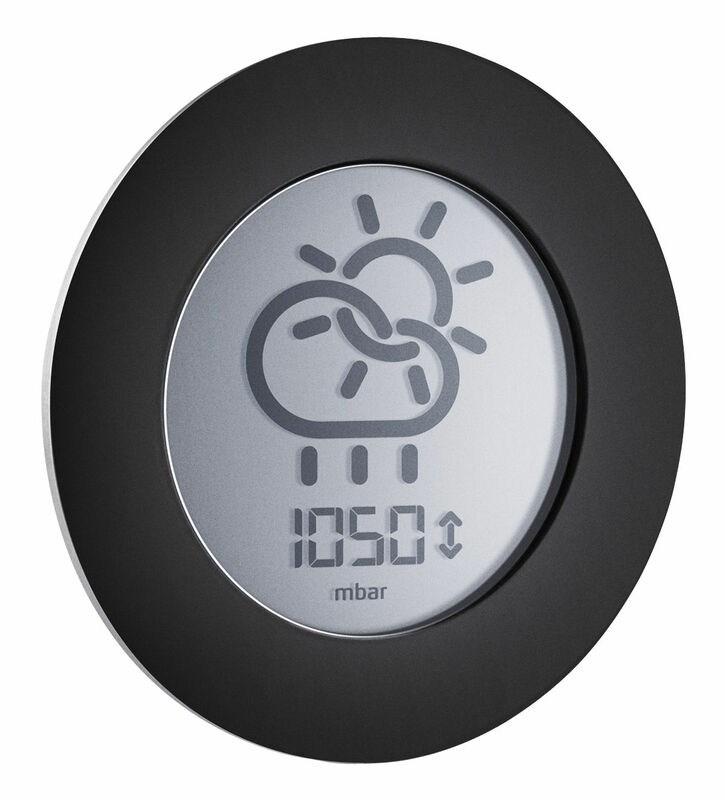 Enjoy accurate weather forecasts guaranteed by its precise measurement of the atmospheric pressure.